What I love about this podcast is that I learn something from every guest. I might not agree with everything that guest says, but I learn something. Terrific source of thinking and learning. The best of the best know that it is important to provide value first. 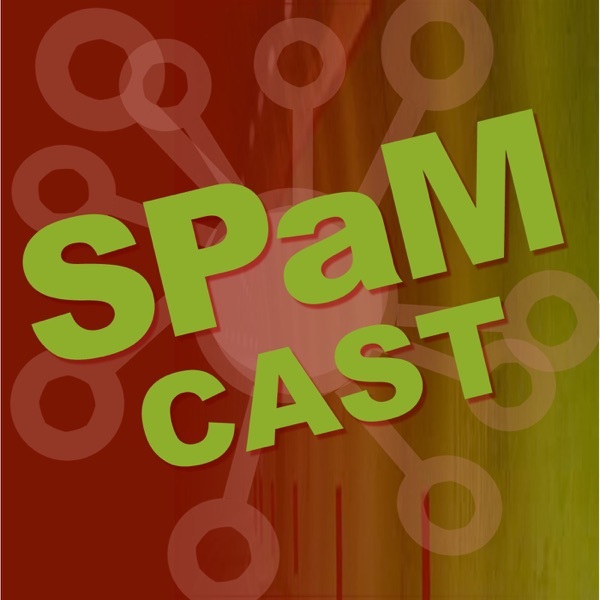 Tom does this with each of his great SPaMcasts! His topics are extremely important and informative for today's software engineers. It interviews others that are the best in their field of knowledge of expertise. Become the best of the best by listening to each podcast. Then, add value by sending a link to every one you know. You will become the best of the best with Tom leading the way. I must be a geek!